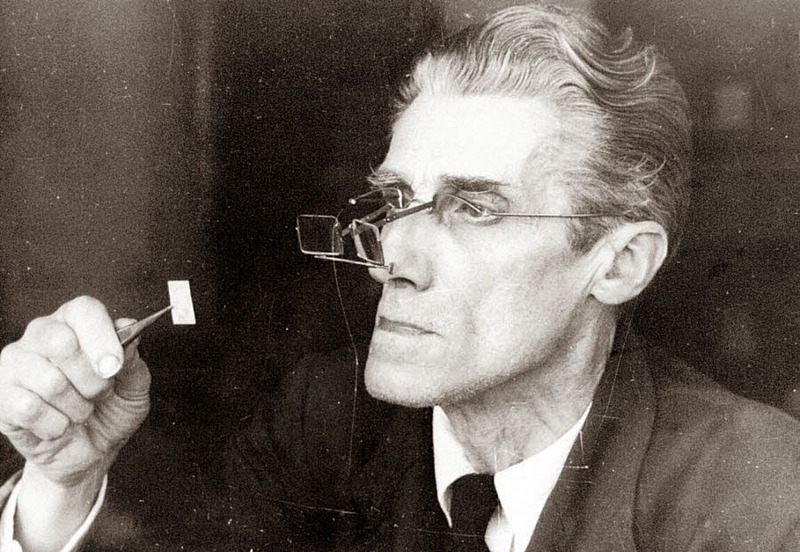 In the earlier years of philately, faking and forging was big business. In many ways, it still is, with money to be made by unscrupulous types offering dodgy imitations of current issues on eBay at knockdown prices. 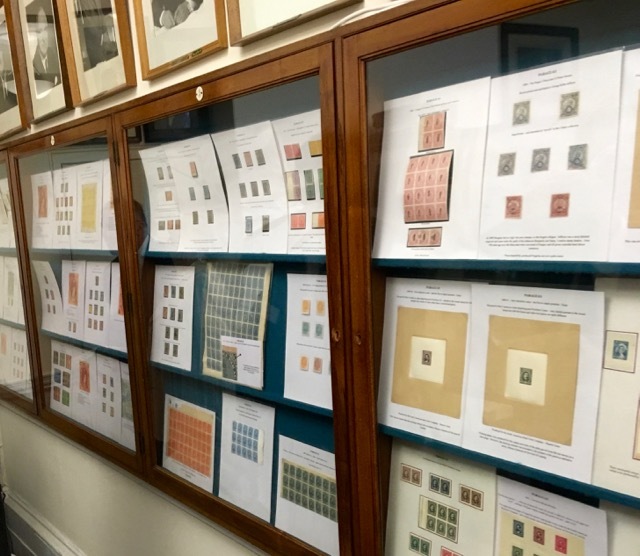 But in the first one-hundred years of philately, much of this activity was targeted primarily at philatelists who needed to fill a space in their album and were either unable to find or afford a genuine copy. Demand creates supply and it wasn’t long before the market was awash with the output of forgers such as Fournier, Spiro, de Thuin (particularly in Latin America), Sperati and many others. Their legacy remains to this day…and much of it can still be found online, littering the listings of eBay, Hipstamp and Delcampe. 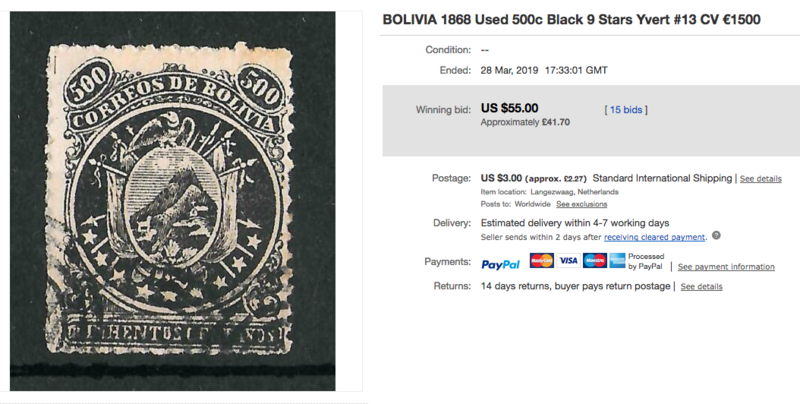 Don’t get me wrong; all three of these sites are wonderful resources and have completely changed the nature of philately and how collectors buy and obtain new items. 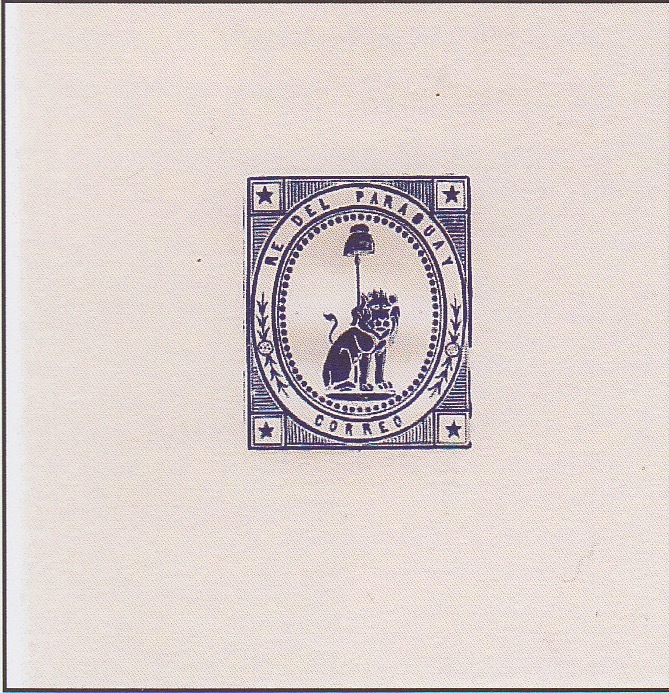 I use them to buy and sell like most CLA readers and the philatelic world would be a lot poorer without them. But the whole dynamic of selling has changed dramatically. Never has caveat emptor been more appropriate than it is today. It wasn’t that long ago that to fill a space in an album, you needed to have a relationship with a handful of trusted dealers. These were full time professionals whose livelihoods depended on the integrity of their advice, their stock and the stamps they sold you. Reputation was king and if they pulled a fast one then they didn’t stay trusted for very much longer. But it also meant choice was limited. You could wait forever trying to fill that gap and frustrated collectors would often take a short cut by accepting spacefillers or forgeries until something better came along. Fast-forward to today and that (slightly smaller) band of trusted dealers are still very much in existence. Except this time, their efforts are supplemented by thousands of online sellers. Some are collectors simply looking to offload duplicate stock whereas many are speculative generalists, looking to turn a buck on breaking down collections or accepting albums ‘on consignment’ and supplementing income through part time ‘dealing’. All of which is perfectly fine, as long as you have your wits about you and proceed with caution. a) single items from specialists (focused on a country, region, era, theme, type etc). Whether listed by a traditional dealer or enthusiast, these will often have a very good chance of being accurately described and qualified as genuine. b) single items from generalists. I approach these with caution. That’s not to say that the item isn’t likely to be genuine but you need to question whether the seller has sufficient knowledge of their subject matter and has done the research to confirm the integrity of the item. The earlier the stamp, the more due diligence is usually necessary. Buying at 10% of catalogue is all very well until you find out that what you have purchased is not all that it was cracked up to be. c) albums, collections and accumulations. Unless the collection is specialised, the odds are you are going to get a few fakes and forgeries within the mix. 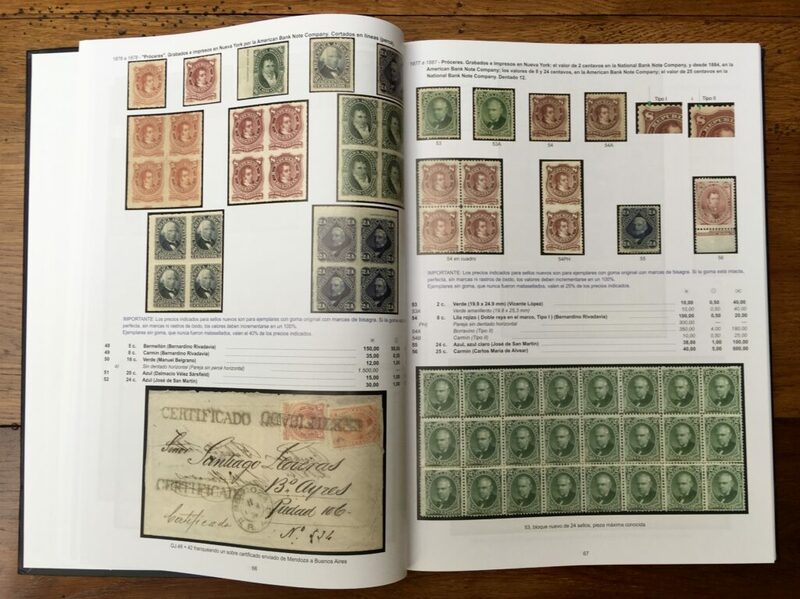 Even full time dealers are not usually going to have the bandwidth to go through a general collection item by item to fully warrant the genuineness of each stamp. Most general collections (the ‘one of each’ variety) are likely to contain a few dubious offerings. Bear in mind that this in no way should reflect negatively on the seller. 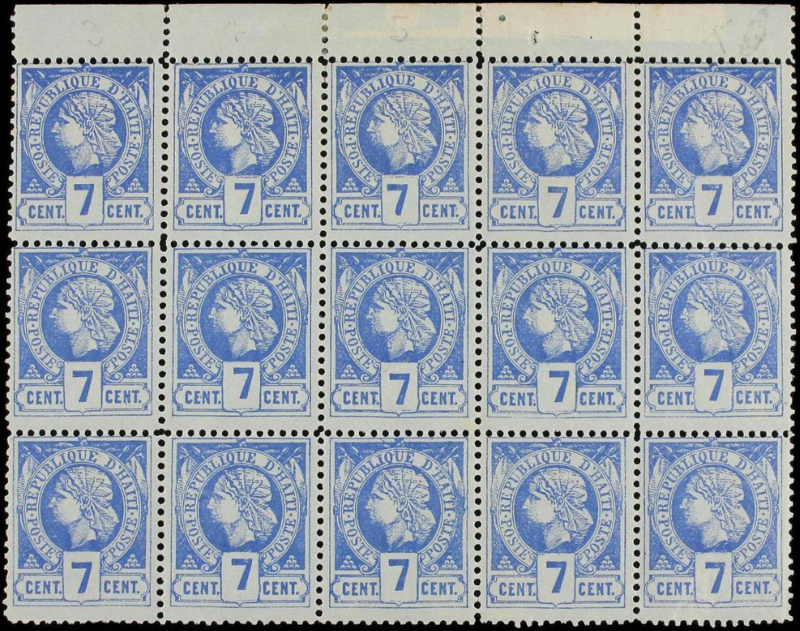 Buying a collection over the internet is always going to be something of a lottery and where you lose out on the odd forgery, you may well gain on an overlooked perf or watermark variety. A quick search through some of the Latin American items available on eBay this week, brought up this somewhat dubious offering. It’s a typical example of the type of listing one can find every day. e) it’s a stamp from the nineteenth century with a four figure value. Straight away that should signal ‘fake alert’! So that’s five easy pointers without referring to any guides or reference works (other than a stamp catalogue). But hey, maybe the lucky winner collects forgeries..? Unfortunately there are a few bad apples out there that are purposefully trying to hoodwink the unwary. Caution is particularly needed with certain ‘proofs’ which may have been knocked out by someone with a sophisticated printer and the intent to deceive. Ultimately, unless you are buying from a reputable source, the responsibility lies with you, the buyer, to build your personal knowledge bank and ensure that you’re getting the real deal. For more information on identifying fakes and forgeries, take a look at the Resources section. 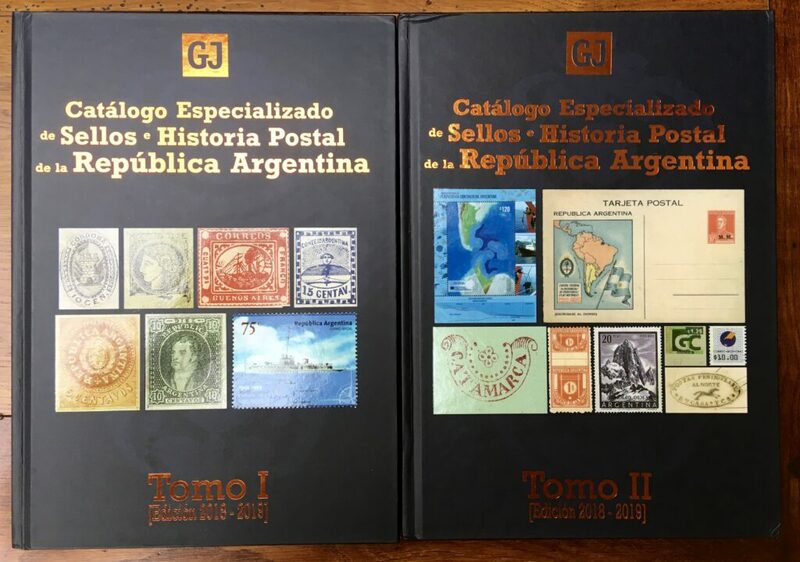 In the first of a new series, Latin America collectors share an insight into their passion for Central and South American stamps. CLA When and how did you first become interested in collecting stamps? JS I became interested whilst in hospital during the war, when a nurse came over and said “John, look what Michael’s brother has given him as a get well present”. It was an album full of lovely pictorials from the likes of Liberia and Mozambique and I was hooked from that moment and have scarcely let up. CLA What are your key areas of interest? JS My key area of interest is the Union of South Africa. I am President of the South African Collector’s Society and aim to show five frames of South Africa at Stockholmia next year. That has been my main passion for 55 years. Latin America now features high on my interest list, notably Chile, Ecuador, Haiti, El Salvador and Paraguay but I also like British Commonwealth pre-QE II. CLA Why did you choose Paraguay? JS I knew an old-time dealer, WL (Bill) Freshwater, since my schooldays and he showed me a collection of Paraguay which may have been a remnant of the Phillip’s* collection. He said he had offered it to a young dealer for £350 but the dealer thought it too much and what did I think? I said it was well worth it, upon which he said I could have it for £250. It was worth that for the information in the writing up. 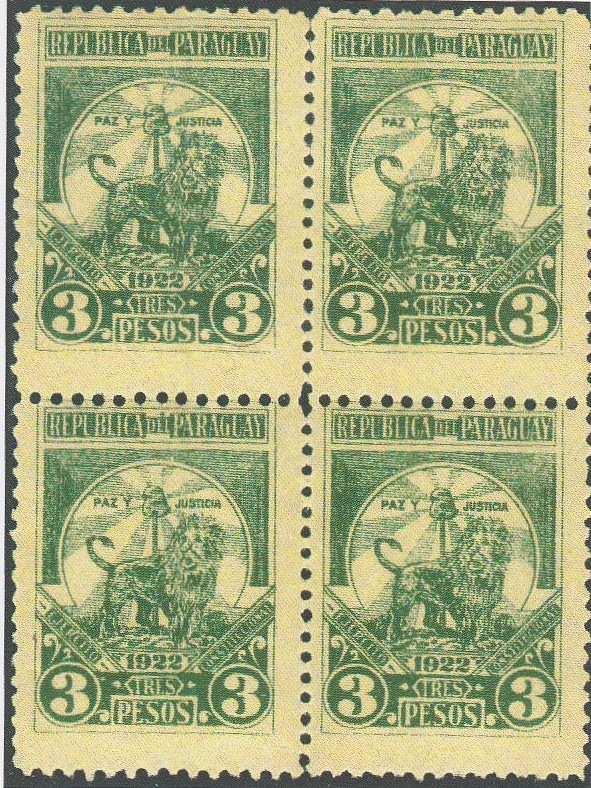 *Charles Phillips was a past owner of Stanley Gibbons who wrote the first handbook on the philately of Paraguay in 1912. CLA What is your favourite item in the collection? 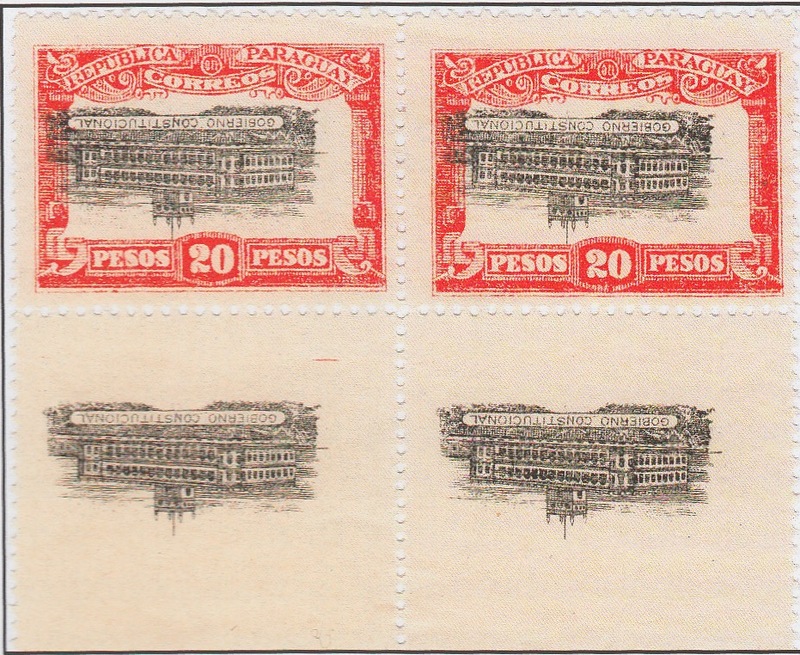 JS My favourite item is two pages of the 1905 one peso official stamps: one page with the three stamps in blocks of four plus an imperf single, the other with the three blocks of plate proofs/colour trials. It took me ages to find my first single of these and I then saw them in an auction catalogue, four days after the auction date. Fortunately they were unsold and I bought them. Then, at Brian Moorhouse’s auction of some of the Joseph Hahn material, my heart was in my mouth as to what I might have to pay for the blocks…and could I afford them? Again, good fortune smiled upon me and I bought them for what I considered a song. CLA If you could add just one item to your collection, what would it be? JS The Union of South Africa item I would like is the 1927 10/- with inverted centre. But in Latin America, I would put two items. 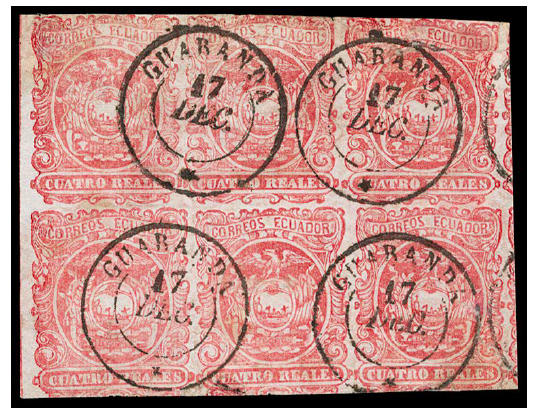 The Chile 1904 3c on 5c Valdivia postal telegraph on cover (I had my eye off the ball when this was recently sold by Koelher) and the Paraguay 1907 2c on 20c pink on cover (I think Joe Hahn had a cover but it did not appear in Brian’s sale, although I did buy the main surcharges collection). 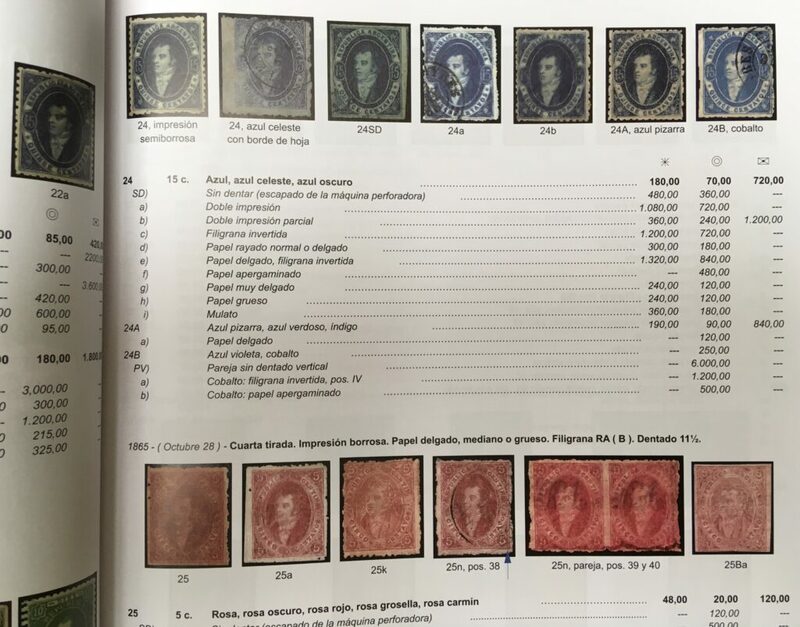 CLA Do you have any advice for a collector considering starting a Paraguay collection? JS My advice to the new collector would be to buy a nice collection, preferably at one of the bigger auctions, now that Brian Moorhouse is no longer with us. 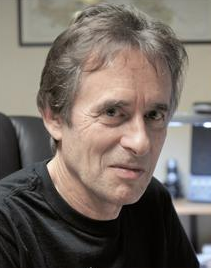 Then try and get a copy of Kneitschel, although Gibbons is not a bad starting point. 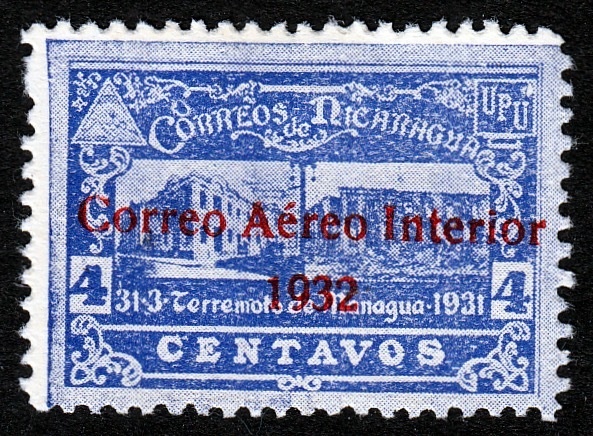 Do you have a collection of Latin America that you would like to share with readers? Drop me a mail at nick@classiclatinamerica.com with your details.